Purchase brand new Miele spares, parts and accessories from the 4YourHome online store and breathe life back into your beloved Miele appliances. When you buy Miele spares from our great value selection, you save money on the brand price of the part, and also save money on the price of replacing the entire appliance. From kitchen appliances to washers, dryers and vacuum cleaners, there are a number of Miele products to choose from, and you’ll find affordable and reliable spare parts and accessories for all of them within our huge selection. 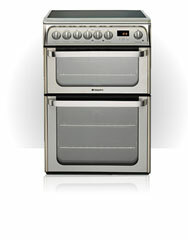 Miele are the makers of high end domestic appliances and much more. Based in Germany, the Miele brand boasts more than a century of technical innovation in laundry and other appliance services. Founded in 1899 by Carl Miele and Reinhard Zinkann, the company has always been family run, even now that it is a renowned worldwide force in home appliances. The Miele motto is “Immer Besser” which translates into “Forever Better” and reflects the brand’s determination to provide products with quality and long life spans. 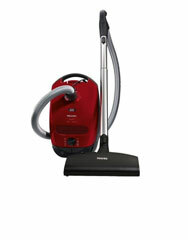 All of the Miele spares, parts and accessories available are yours for the best possible price. Customers enjoy fast no-fuss delivery because orders are despatched every day of the week at low costs. 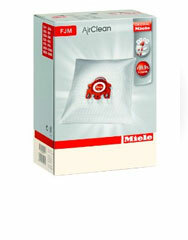 In most cases, Miele parts are received within 1-3 days. 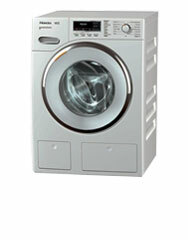 That’s why it pays to buy your Miele products from one of the States’s leading parts providers.